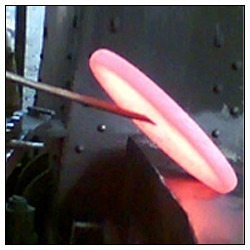 We are leading manufacture and supplier of Alloy Steel Forgings. 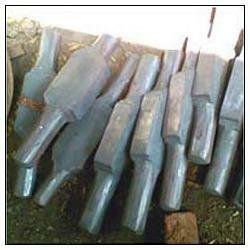 We provide these Alloy Steel Forgings in wide and quality range to our clients. 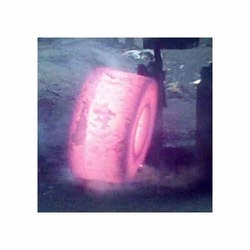 Our firm is renowned firm, which is engaged in delivering a wide range of Carbon Steel Forgings. These carbon steel forgings offered by us are widely acclaimed among the clients, owing to their excellent performance and robust construction. Along with this, the offered range is widely admired among the clients, owing to its usage in different areas such as transport, manufacturing and mining sectors. We are leading organization, engaged in manufacturing and exporting wide range of Steel Flanges. 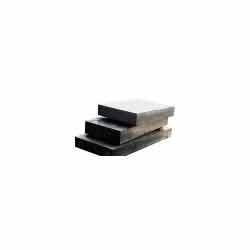 These are made using finest grade basic material and are in accordance with the international quality standards. 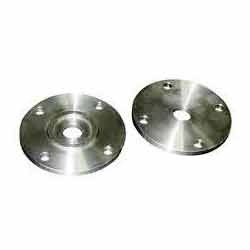 Our steel flanges are also extensively used for varied industrial applications. Being well received by our customers, we are motivated to develop these as per the requirements and specifications of the customers. Our customers can avail from us wide range of high quality Steel Crankshaft. These are manufactured using advanced techniques and are known for features like high strength and durable finish standards. Offered at the market leading prices, these can also be developed according to the specifications of the customers. Single piece 3000 kg for double action power presses and single stroke Crankshaft up-to 8 meters long in 350 mm Diameter. 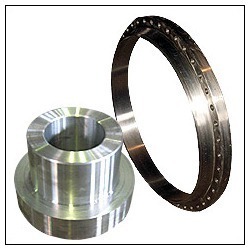 Available with us is wide assortment of high quality Industrial Sprocket, which is extensively used in applications like motorcycles, bicycles, tanks, cars and other machines. These are developed using premium grade material like mild steel, cast iron, aluminum alloy and titanium. Designed and developed by our expert engineers, these are in accordance with the defined industry standards. Before supplying these to our customers, we ensure to test our products on defined parameters of quality. Looking for Steel Forging ?